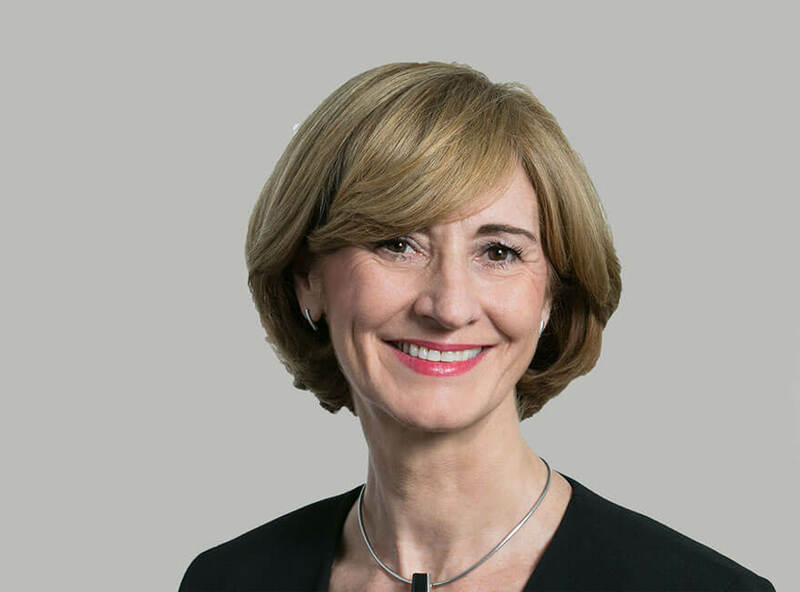 Hardwicke is delighted to announce that its Practice Director, Deborah Anderson, has been nominated for the ‘Staff Member of the Year Award’ at this year’s Bar Pro Bono Awards. 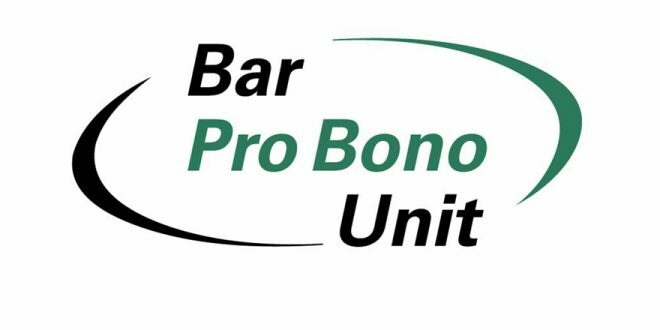 The purpose of the awards is to thank and recognise outstanding contributions to pro bono work from across the profession. Deborah is among an impressive group of nominees; all of whom have dedicated a huge amount of time assisting others, have provided innovation and inspiration to others through their work, and have shown a commitment to the pro bono ethic.